An extremely valuable supporter of our work. The above link is for the TCDC Coastal Erosion Action Plan for Mercury Bay. Another wonderful supporter of our groups work. Excellent descriptions of different dune types and how they protect the land they surround. A wonderful organisation supporting projects that improve sand dune systems around New Zealand. Want to know how to identify and get rid of invasive weeds? This site is an excellent place to start. 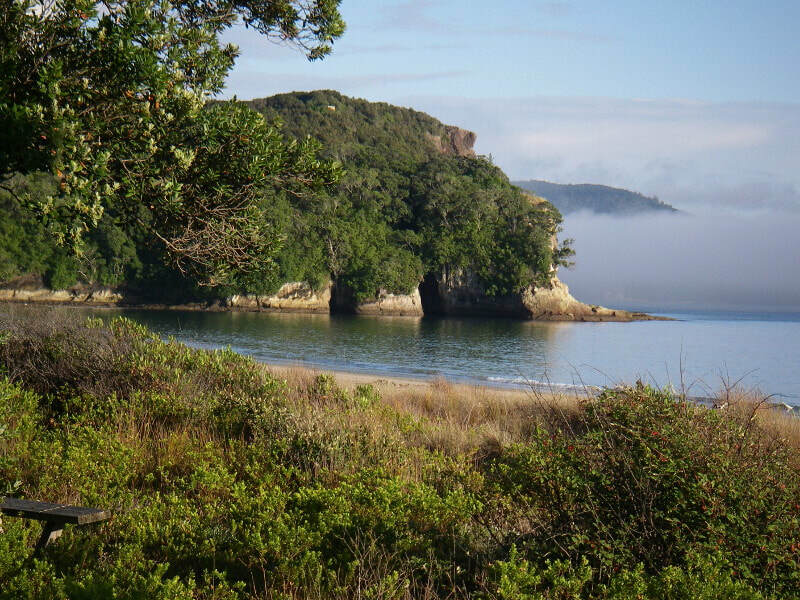 Great site with information on what is happening around the Whitianga area including places to visit and upcoming events.